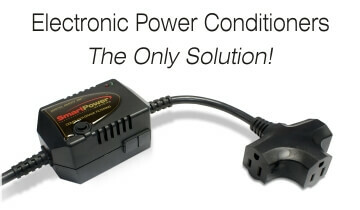 It is difficult to place a dollar figure on how much can be saved by protecting your Point of Sale System with Electronic Power Conditioners (POS Guardian or Smart Cord) from Smart Power Systems. An Electronic Power Conditioner will save you money and allow your POS system to perform as it was designed to do: fast and accurately. To find out how you can save thousands in service calls give us a call at 800-882-8285 or sales@smartpowersystems.com. PreviousPrevious post:Are you a victim of logic confusion?NextNext post:Q&A – What is power quality?